The 2019 RAM 1500 has been fully redesigned this year, making it a top pick in the full-size truck segment among many San Marcos pickup shoppers. 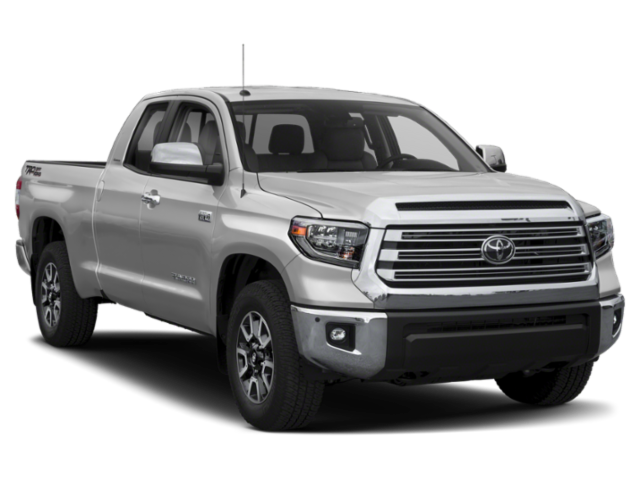 But how does it stack up to the 2019 Toyota Tundra. See this RAM 1500 vs. Toyota Tundra comparison to find out how the RAM truck beats the Toyota truck in several key areas of performance, and then find the RAM 1500 for sale in Escondido at Jack Powell CDJR. The 2019 RAM 1500 towing capacity, horsepower, torque, and other key features easily outclass those found on the 2019 Toyota Tundra. Both of these models are offered with standard base features like Bluetooth®, a touchscreen interface, a rearview camera, a 6-speaker audio system, and full power features. 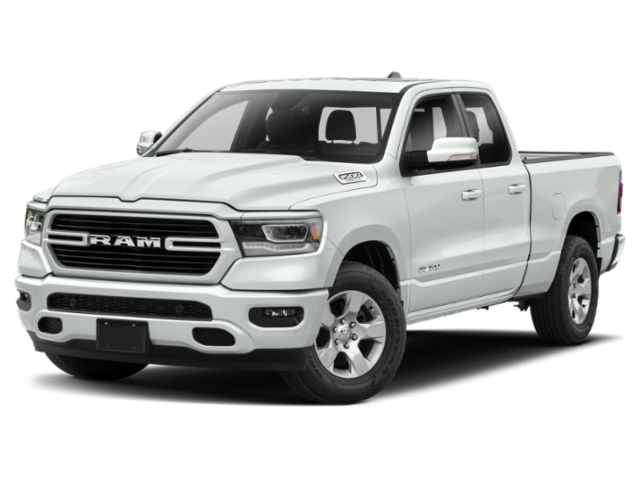 However, the RAM 1500 beats the Toyota Tundra at the upper trim levels with superior luxury cabin features like genuine wood trim accents and premium leather upholstery. Discover All the 2019 RAM 1500 Configurations Near San Diego Today! Check out the new RAM 1500 configurations and award-winning RAM 1500 accessories right now near Carlsbad at Jack Powell CDJR, where we’re happy to help you understand the benefits of buying vs. leasing. We also offer unique advantage like the Jack Powell Advantage warranty benefits, so come see us today at 1625 Auto Park Way in Escondido, CA!